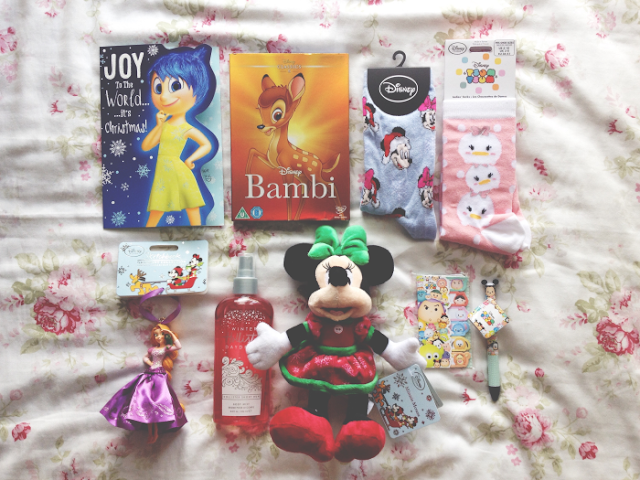 I know it's a bit early to be doing a 'what I got for Christmas' post but I've recently started exchanging Disney giftboxes with the oh-so-lovely Heidi (a.k.a @frozentsum on Instagram) and we've already both opened the Christmas boxes we sent each other so I thought I'd share these now! 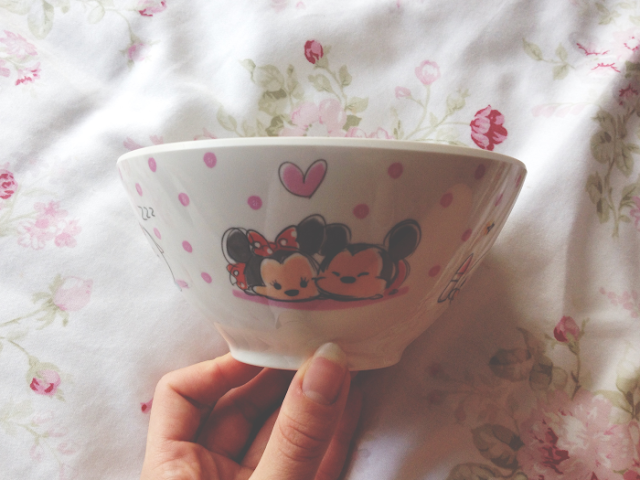 I couldn't fit it in the first picture but how adorable is this Tsum Tsum bowl from the Disney Store? 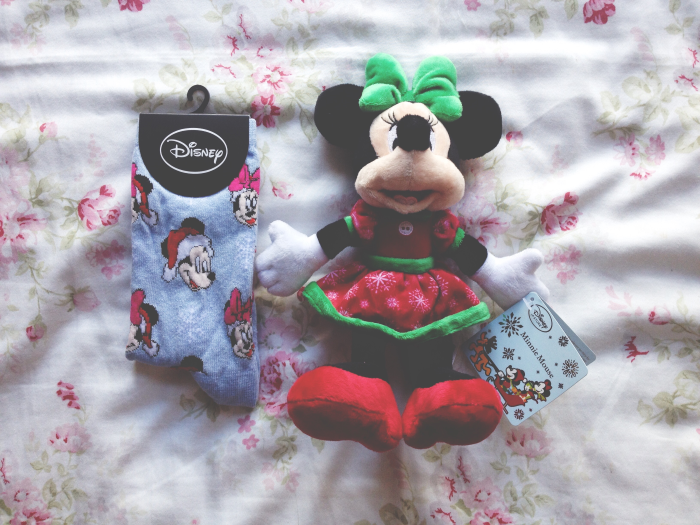 I can't wait to use this for my breakfast cereal to add a bit of Disney sparkle to my mornings! I'm also in love with this Rapunzel Christmas decoration. I've had my eye on these Sketchbook collection of decorations for a while now so I was very excited to unwrap this one! I'm definitely going to have to track down a few more of these. And finally I was so grateful to receive another addition to my Disney Classics DVD collection. 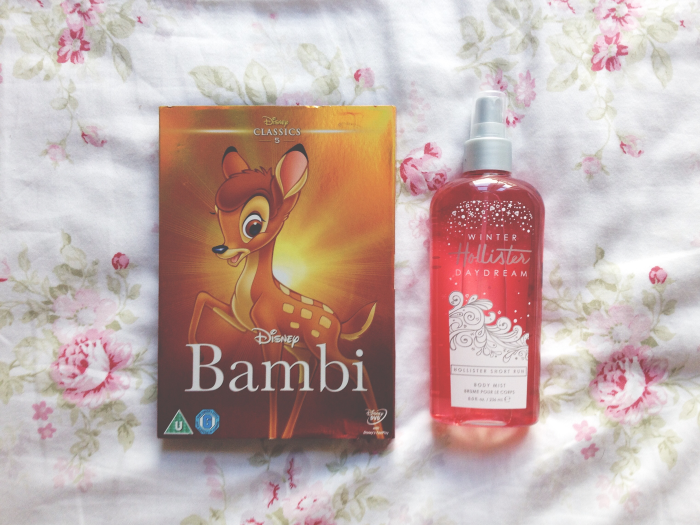 I haven't seen Bambi in years so I'll have to take a trip down memory lane soon with this one! 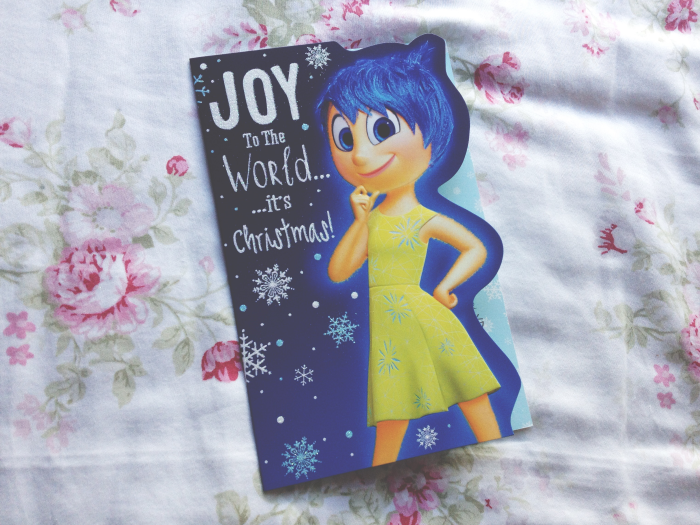 Hope you're all having a lovely last week in the run up to Christmas! In typical me fashion I've still got cards to buy, presents to wrap and things to be posted tomorrow in a mad dash to make the last post before Christmas... Ooops! 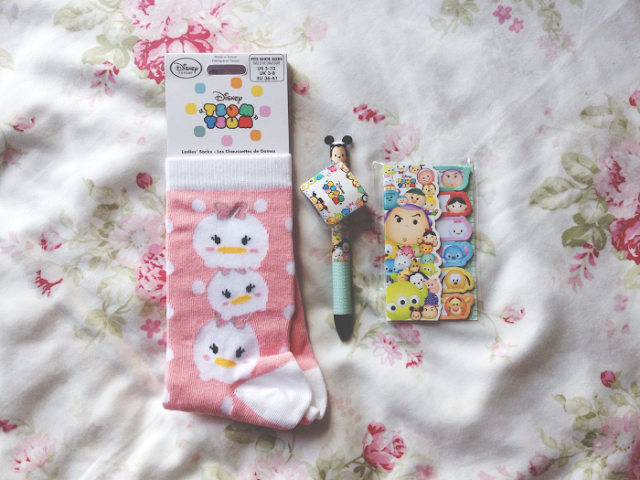 Oh my goodness, what a wonderful selection of gifts! That tsum tsum bowl is so sweet - I've never seen those before but will definitely need to have a look the next time I'm in The Disney Store. 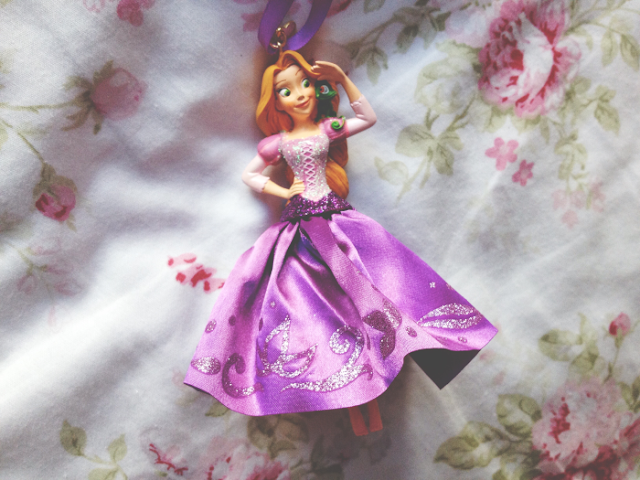 I also love the Rapunzel decoration - I had Snow White and Ariel decorating my tree this year!